Why Was My Passport Application Denied? When you are in possession of an active legitimate passport, it is the key to traveling both in and out of the country without problems. Due to an increased focus on national security, the U.S. government may deny or revoke your passport, which can lead to complications. Because of the complex legal matters involved, you may need the help of a skilled immigration lawyer to help resolve your case. With the help of David A. Breston, an experienced immigration attorney in Houston, you can receive the help you need to understand the denial or revocation of your passport and your best steps to appeal the situation. If the denial of your passport has caused additional complications, we’ll work to resolve any other issues related to the incident and defend your rights. 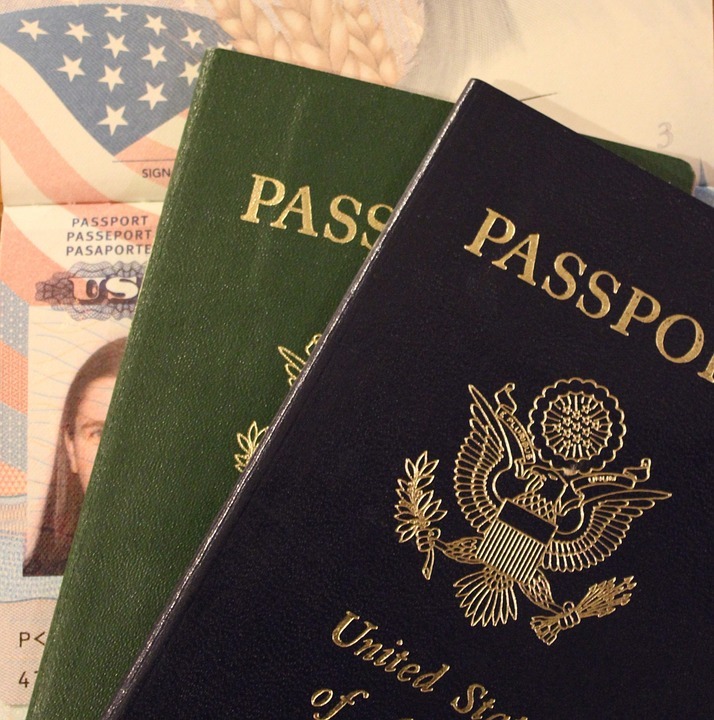 The U.S. government has strict regulations on who may obtain a passport. With the increased regulation to prevent fraudulent passports, the process of application has slowed down to several weeks on average – and denial can further extend the process. One common reason for passport denial is errors on the application. Inaccurate personal information, illegible copies, unpaid fees, and missing signatures can all result in denial, even if you are otherwise eligible to receive a passport. With one of our attorneys on your side, you get help you need to challenge your passport denial and successfully complete the application process. Others reasons for denied passports include U.S. citizens who are legally psychologically unstable, are (currently or previously) arrested on felony charges, have received a conviction of certain drug-related felonies, or have committed fraud during the application process. These actions, or engaging in harmful activities outside the U.S., can lead to revocation of an existing passport. If you or your parents filed your birth certificate with the registrar’s office more than a year after your birth, then you will need to provide secondary evidence of U.S. citizenship to complete your application. Your birth certificate also needs to be clearly legible. Missing any of these birth certificate requirements can result in application denial. You can order a new certified copy of your birth certificate through online resources or in person. While it’s better to submit your passport application early in case of denial, sometimes the process can take longer than you expected. By working with David A. Breston, you can have a clear and actionable plan to challenge your denial. We can also help you with the initial application process, preventing any errors that may lead to unfair denial from happening in the first place. However, if you do receive a passport denial, our attorneys are ready to help. Because of the strict 60-day timeline to appeal a denial, it’s essential that you act as soon as you receive the notice to ensure that you can complete the process and not need to restart your application from scratch. This will guarantee you are ready to legally travel outside the country when the time comes. Whether you face outstanding legal issues or simple application errors, the attorneys at David A. Breston can help. Reach out to us for a free consultation to learn more about how we can assist in your passport denial case.